The Edition 15 gets its breathtaking sound from a completely new development: gold titanium compound GTC driver technology. 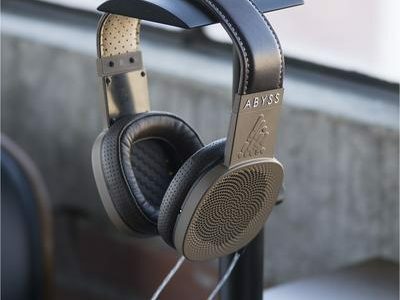 The membrane consists of gold foil and a titanium dome – elements that combine to produce an outstandingly transparent sound quality with an incredible degree of precision. 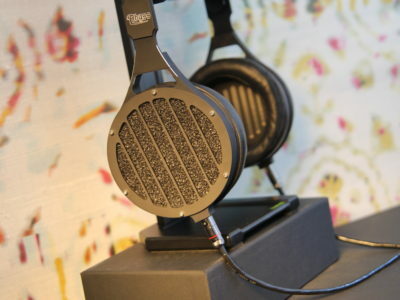 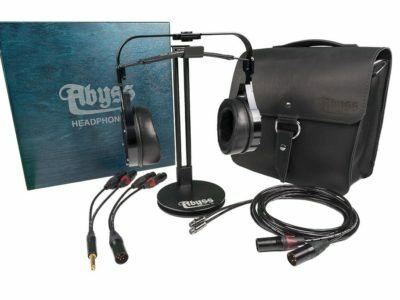 The uniquely refined sound quality delivered by the Edition 15 is just as beneficial for private listening sessions as it is for working in a mastering studio. The headphones feature patented S-LogicEX® technology to ensure perfect spatiality – all the instruments are acoustically arranged with outstanding clarity and precision, right across the panorama and in the bass. 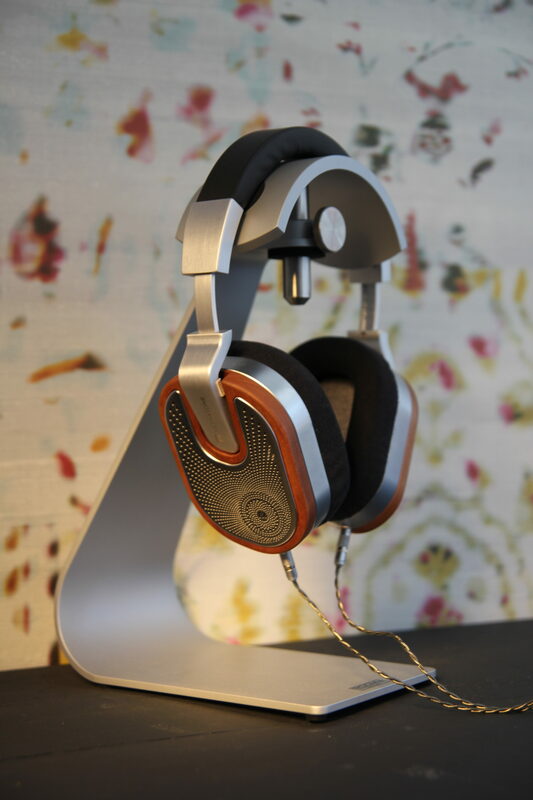 Only the finest materials have been used for the Edition 15 to ensure the look and feel is consistent with the exquisite sound quality. 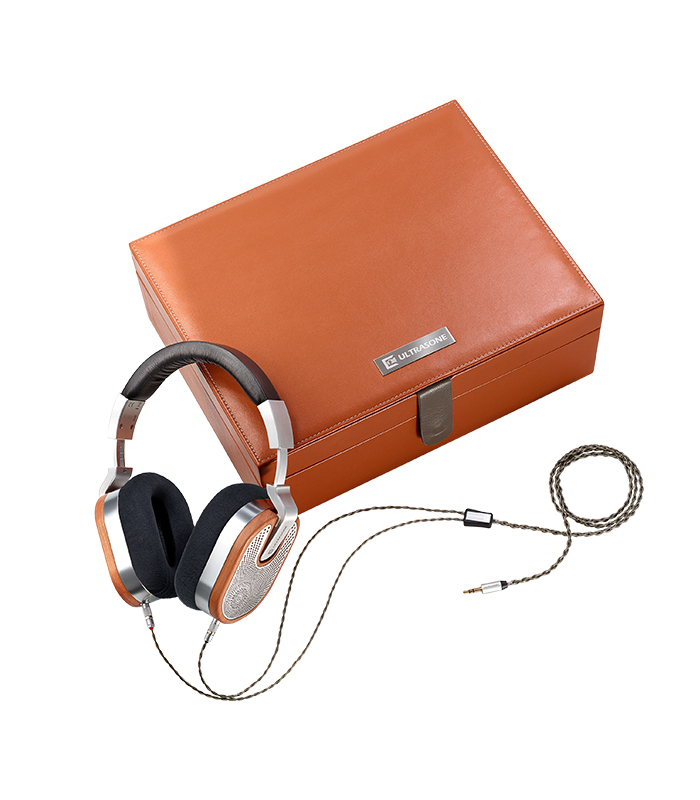 The elaborately manufactured cover in high-quality stainless steel emphasises the high-end nature of the Edition 15. 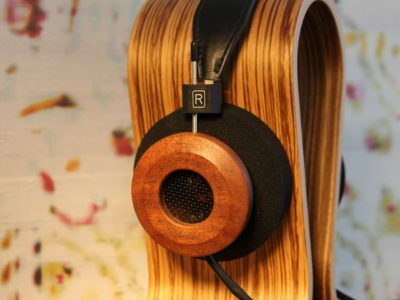 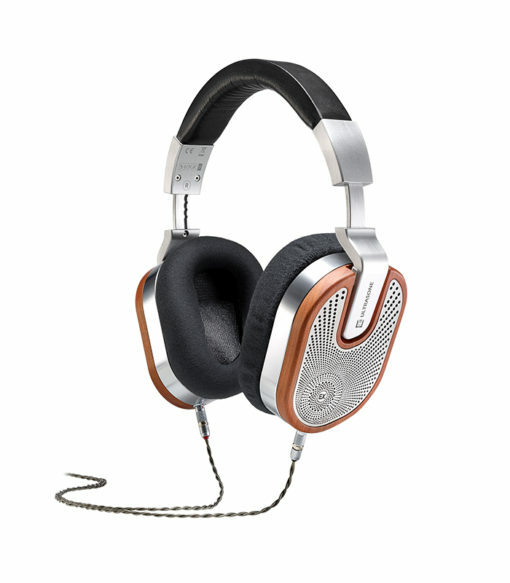 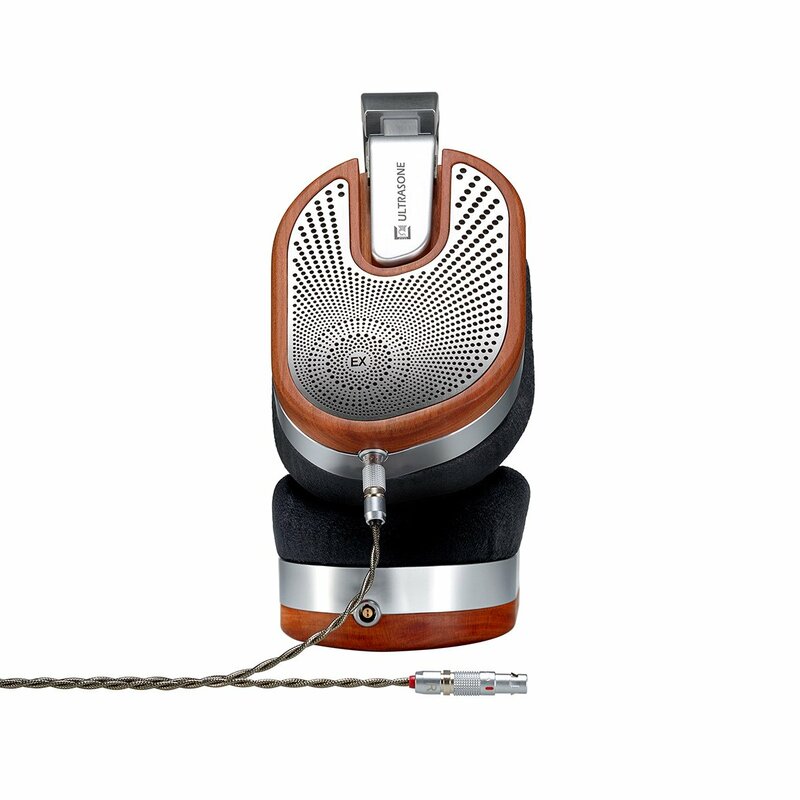 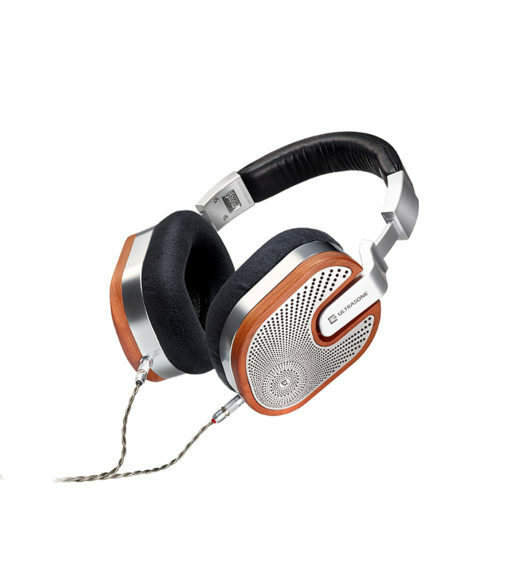 The individual characteristics of the wood grain make each set of Edition 15 headphones a truly unique item with its own serial number. 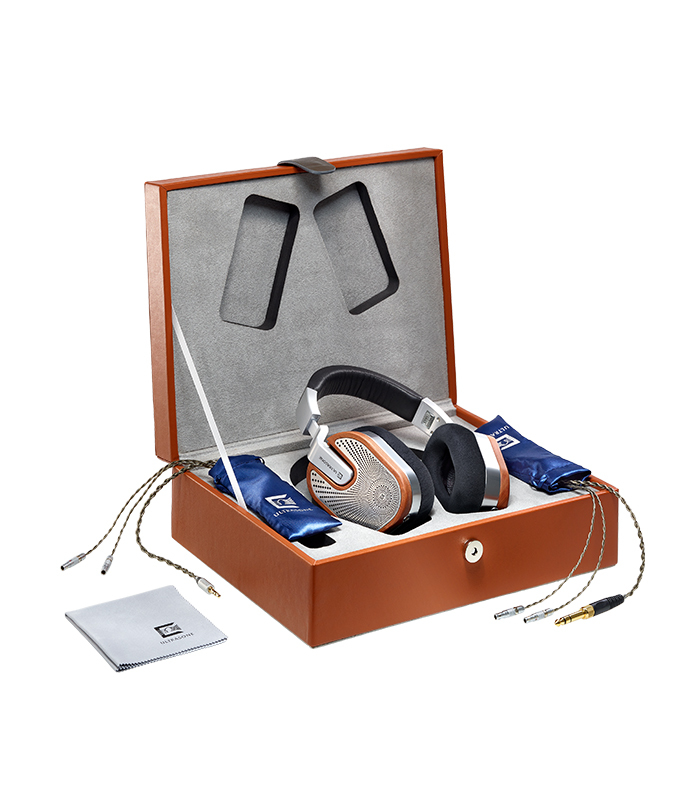 Even the number of these individual products is exclusive, with a strictly limited edition of just 999 available.